We rather liked Google’s Earth View experiment which reveals stunning satellite images from Google Maps every time you open a new tab on Chrome, but we think we like the Google Art Project even more. 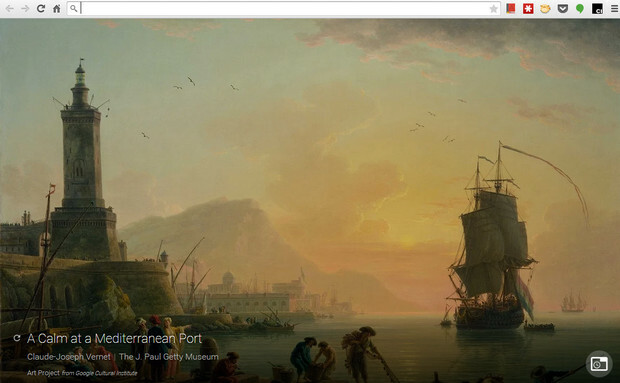 Google Art Project extension is Google’s latest Chrome add-on and it transforms your boring blank tabs into mini art galleries, with each new tab revealing famous artworks from museums and galleries around the world. The free extension throws up classic art works (and photos, folk art and artefacts) from a wide collection of masters and lesser known artists – and we’re finding it rather compelling. In fact, we can forget all about work for the next hour or so because we’re getting lost discovering some fabulous artworks. There’s an awful lot to see – we’ve been glued to our screen as a selection of stunning works by Whistler, Van Gogh, Rodin, Monet and Degas are presented via the Art Project tour. 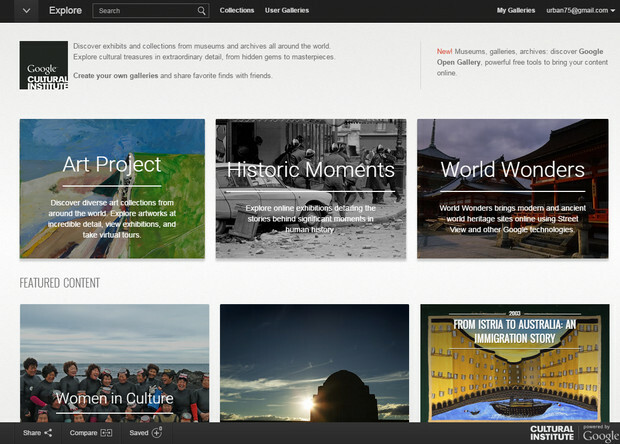 The high resolution images can be saved to your desktop and artworks compared side to side, and you can choose if you want the artwork changed daily or in every new tab. 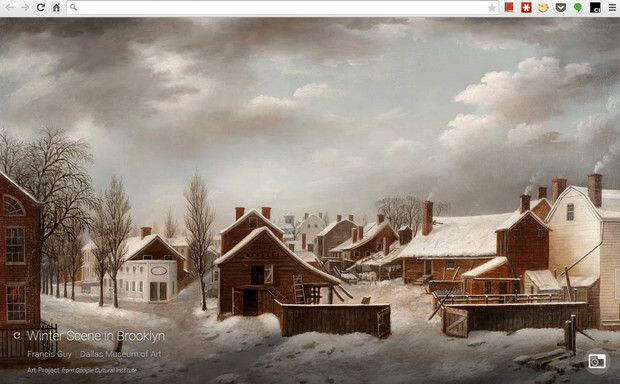 You can download the Google Art Project extension from the Chrome Web Store for free.